Before reading book number 1 in the Global Read Aloud Lauren Castillo book study, we talked about this question. I asked students in grades 1 and 2, “What do you call your grandmother?” Because we have students from countries all over the world, the answers were varied. The names Grammie, Grammy, Grandma, Nana, Gram, and Grannie were some of the common American nicknames students suggested. Then we asked students who speak other languages what they call their grandmother and we had some of these answers. 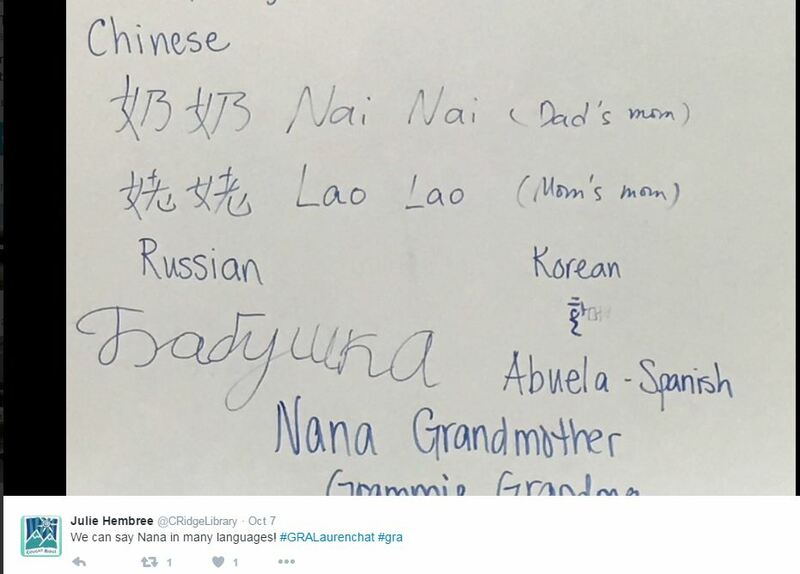 Grandmere – French, Oma – German, Nonna – Italian, Sobo – Japanese, Lola – Tagalog, Abuela – Spain/Mexico/Peru, South Korean – Halmoni, Russian – Babushka, Portuguese – Avo, and India – Awa. We learned that in Chinese, you say one name for the mother of your mother, and a different name for the mother of your father. Thanks to one of our parents, we learned what the name looks like in Chinese characters. 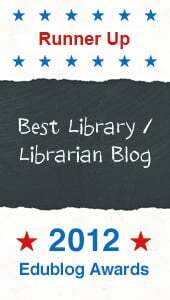 We even Tweeted it out on our CRReads library Twitter account. 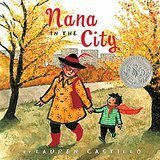 Nana in the City is book one in our six week Lauren Castillo author study. Lauren was chosen as the featured author/illustrator in the 2016 Global Read Aloud program. This project started October 3rd and will run for approximately 6 weeks. 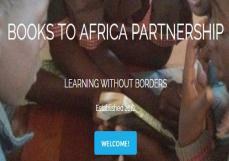 The idea behind it is very simple; teachers around the world read the same book aloud to their students and then use technology to share the reading experience with these other classrooms. 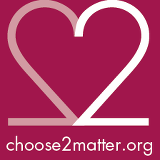 It is a free project and it fits perfectly into the standards we have to cover. Our school is one of the red markers hovering over Washington. 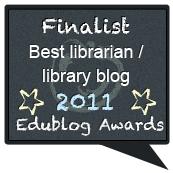 Each week we will be reading one of the selected picture books and then connecting with other classrooms around the world via Twitter,Padlet and this blog. 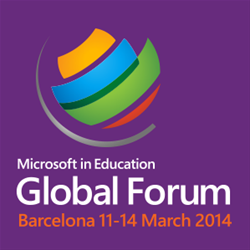 Students will get an authentic global experience by talking about books with other librarians and students. 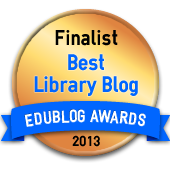 Our library Twitter account is @CRidgeLibrary We only tweet with other classrooms and libraries on this account. 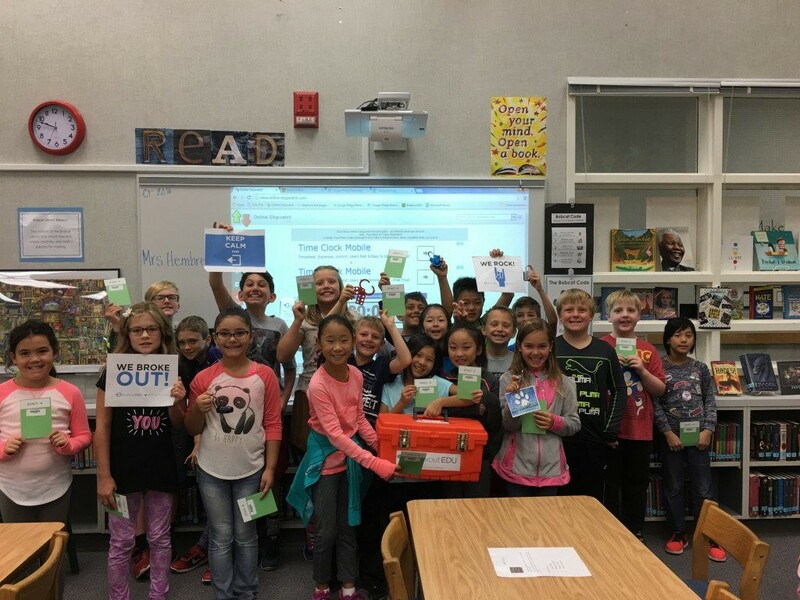 We also played at BreakoutEDU game at the end of the author study. Here are some photos from our librarians playing the game. 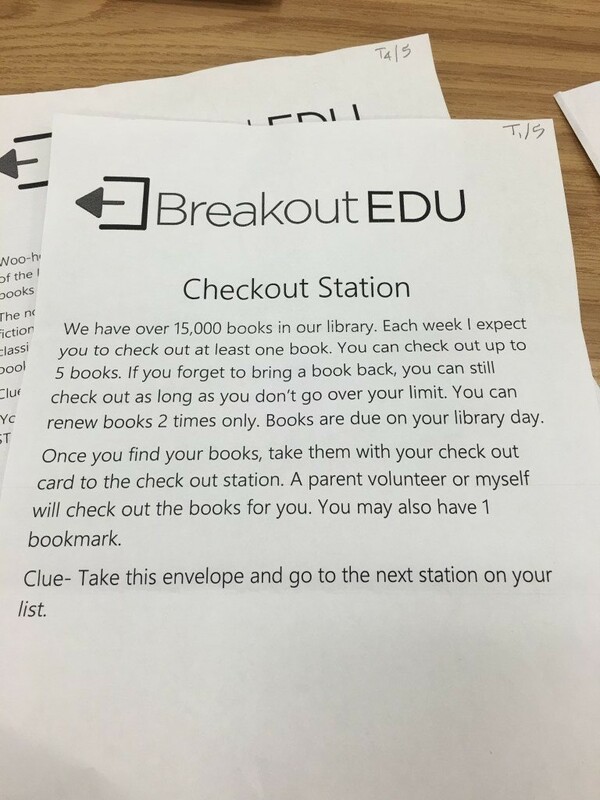 Have you ever played a BreakoutEDU game? 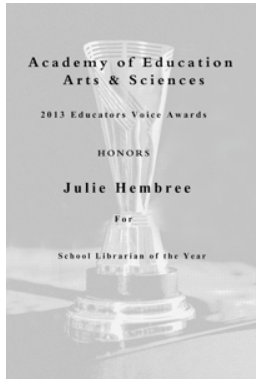 Are you participating in the Global Read Aloud this year? 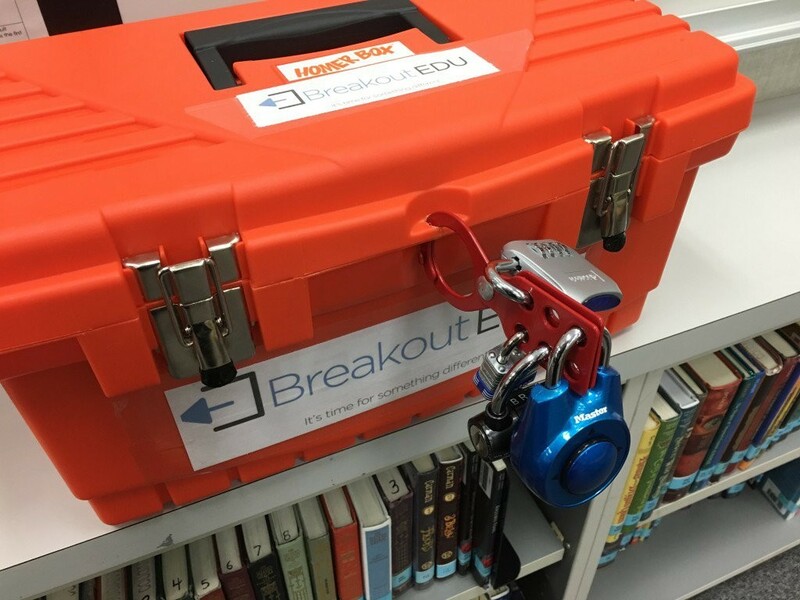 Have you heard of BreakoutEDU? 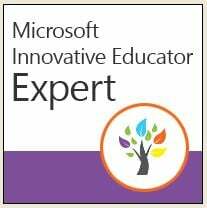 I hadn’t before I attended the Microsoft US Forum and ISTE conferences in Denver. Basically this is a game where participants try to break into a locked box using a series of clues. Sometimes the activity is to breakout of a locked room. In either instance, participants have a limited amount of time to solve the clues and open the locks. The game is heavy on problem-solving, critical thinking, and teamwork. 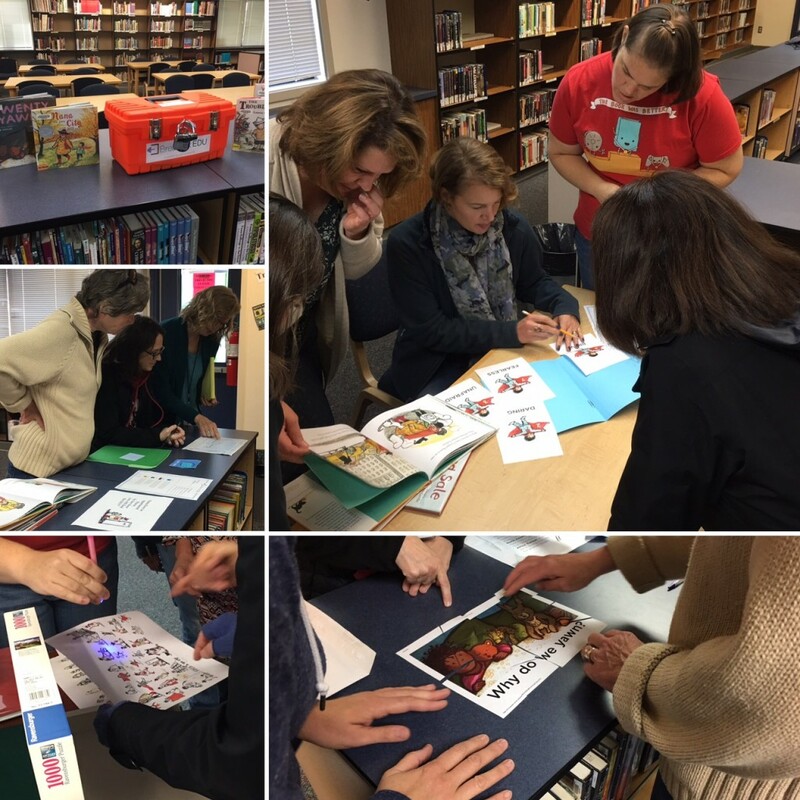 At the Forum we experienced a BreakoutEDU activity. It was fun and extremely frustrating all at the same time. I remember getting so annoyed that I sat on the perimeter of my group because I couldn’t figure out what was going on. 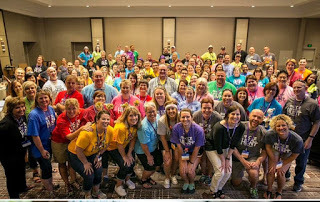 Still I was intrigued by the possibilities enough that I joined the BreakoutEDU Facebook group and became a member of the BreakoutEDU beta group. 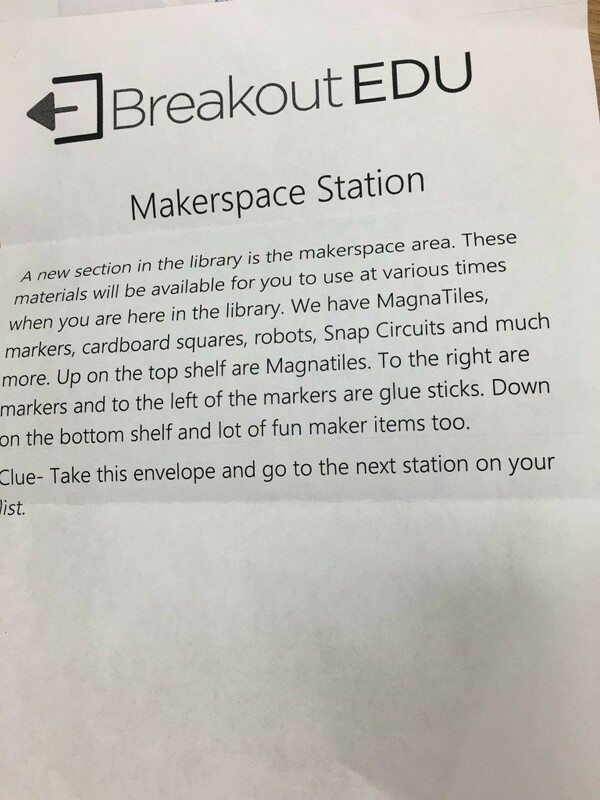 All summer I thought about how I could incorporate the breakout experience with an activity at the beginning of the library year. 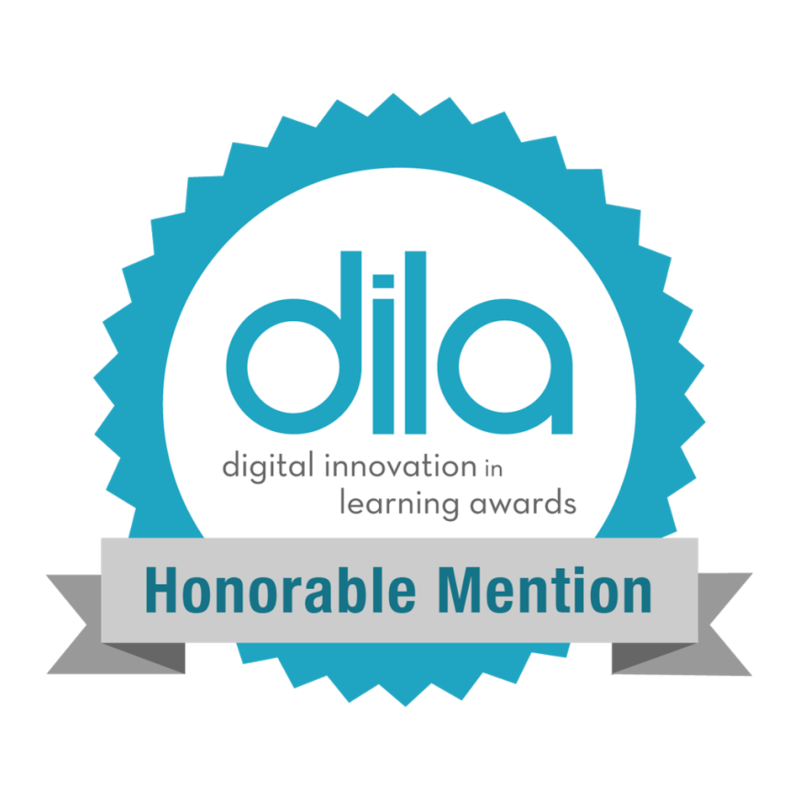 I read on Library Media Tech Talk what Stony Evans was doing in high school library and thought I could try something similar at the elementary level. 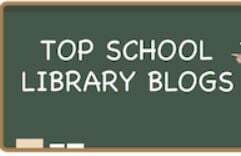 There are numerous outstanding games already written, but ultimately I decided to write my own and have the game be the library orientation for the 3rd-5th grade students. 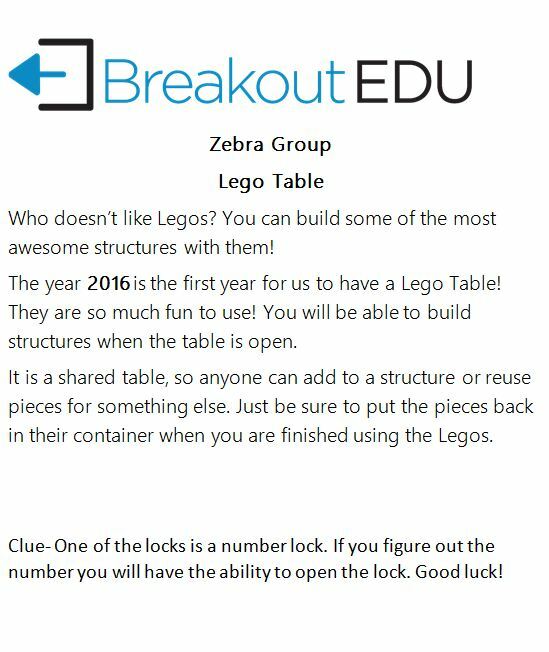 You can purchase a BreakoutEDU kit or use the open source list to assemble your own kit. I purchased my own box, locks and got to work designing the lesson. It went through numerous drafts as I needed to have a game for my fixed schedule of 30 minute 3rd grade classes and a different, yet similar one for the 4th and 5th graders. I have 5 classes of 3rd graders and 4 classes of both the 4th and 5th graders. I also have classes that are back-to-back with NO transition time. 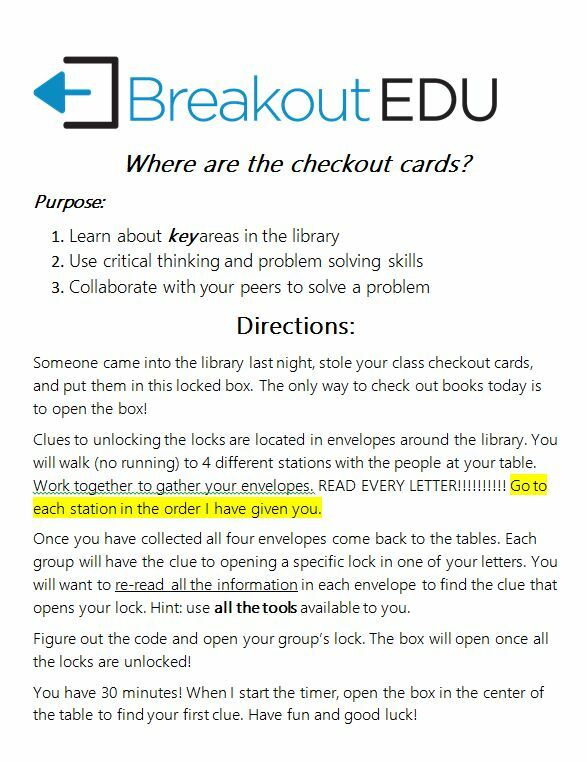 Now after playing the game nine times with students, I can say I have no regrets about the amount of work it took because BreakoutEDU was amazingly successful in our library. I still have some classes to go, but this is what I did. 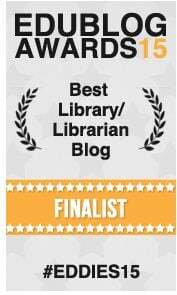 The kids have been excited and I’ve received emails from parents sharing how their children went home and talked about the crazy game they played in the library. 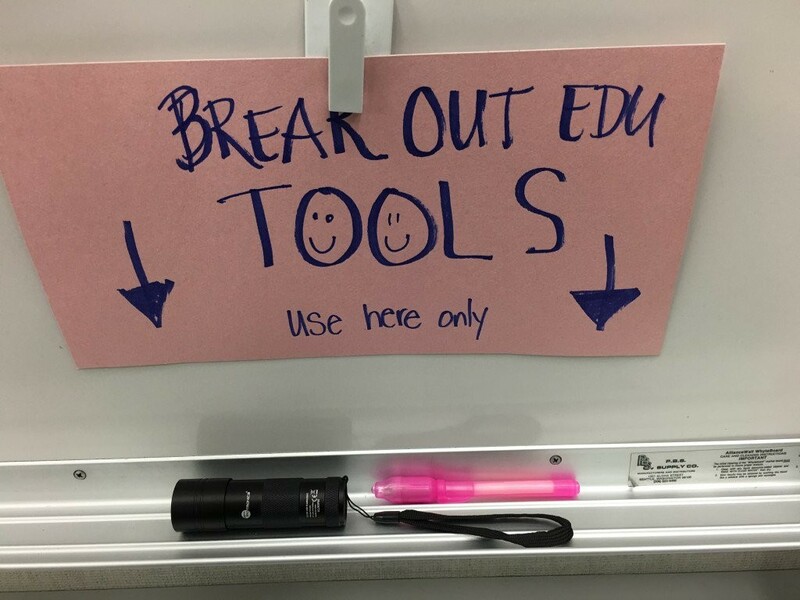 I also have had requests to share how I did my BreakoutEDU lesson, so here it goes. The photos aren’t fabulous, but I think you can get a good idea of what we did. 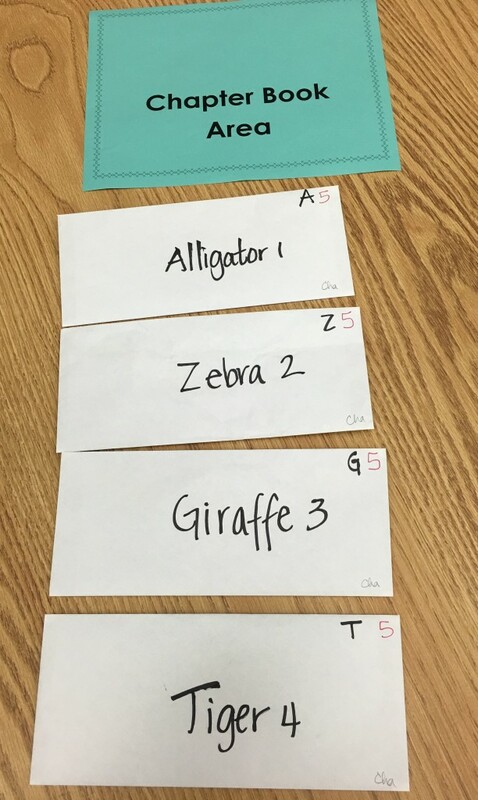 In order to checkout, the students had to break out their check out cards from inside the 4 lock box. I divided the students into four groups of between 5-6 students each. As soon as they sat down I showed the introduction video. As soon as I finished explaining the game, I started the countdown clock. The students had 30 minutes to complete the task. I gave them 1 hint card, but refused to give them a hint when they ran right up to me within a minute or two. Each group was required to rotate through four stations. At each one, they had to find their envelope, read the contents and then go to the next station on their list. They were instructed to bring the envelopes and contents back to their table once they had been to each station. 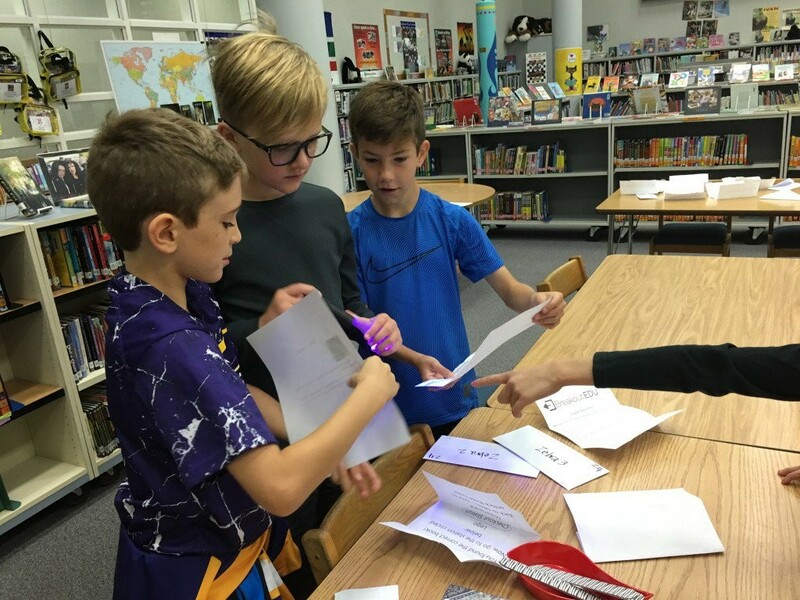 At this point they had to use the clues and tools available (black light reader) to figure out the combination of their group’s lock. I did not tell them what tools were available. I started with 4 pens, one at each table, but when they were destroyed, I had a tool sign at the front of the room. Students had to share the one light with one another. I loved watching how each group dealt with the pen. 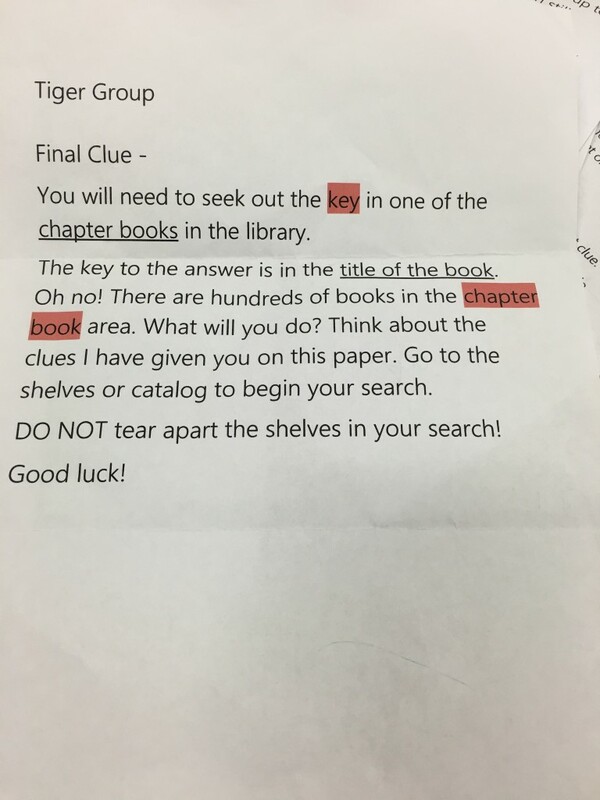 I had written clues on the final clue paper with invisible ink, so when they shined the light on the paper, they could read the clue. However, that didn’t mean they used it. 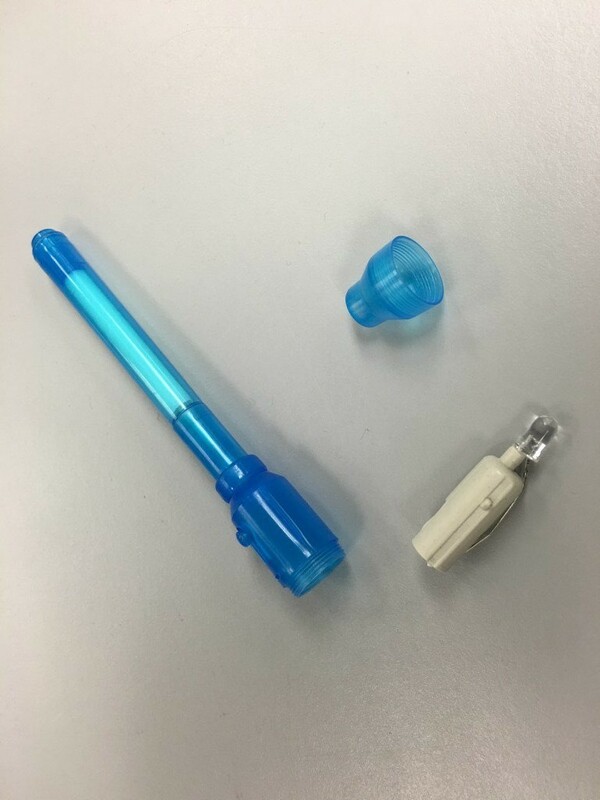 Quite often the students saw the pen, but ignored it. After they reached frustration level, there was always one person at one group who would discover the power of the light and then their group took off. The other groups would see how peers were using the pen and try it themselves. Once a lock was removed, I urged those students to split up and help other groups. The goal was very the entire class to succeed, so class teamwork was crucial. When all the locks were removed, I stopped the clock. We then talked about what they learned from this experience. I also had groups who didn’t open the locks in time. They didn’t check out and didn’t fuss or complain. They realized that their inability to think critically or work together was the reason they wouldn’t check out. The lessons they learned from the failure would contribute to success next time. Because my 3rd graders only come for 30 minutes, I had a 13 minute breakout session. Their clue was at their table. They didn’t have to move around the room. I developed this plan after as a split second adaptation. I had two back to back classes with no transition time. I had the envelopes all set up for the second class hidden under a piece of paper. Well, they weren’t too hidden to one student who proceeded to walk around the library picking everything up and depositing them in a different place. AGH!!! Even though the 3rd graders didn’t have to walk around the room, they didn’t sail through quickly. One class opened the box with only 18 seconds to spare! They simply had a hard time thinking and problem solving in a team. 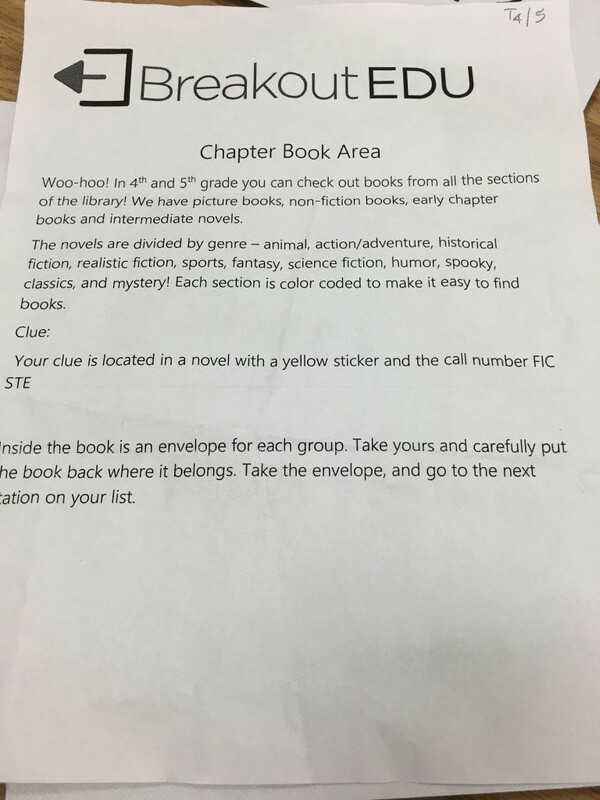 This is a sample clue letter for the 3rd grade teams. Will I try this again? Absolutely! I won’t do it every week obviously, but I think I will try to have a session at least once per quarter. 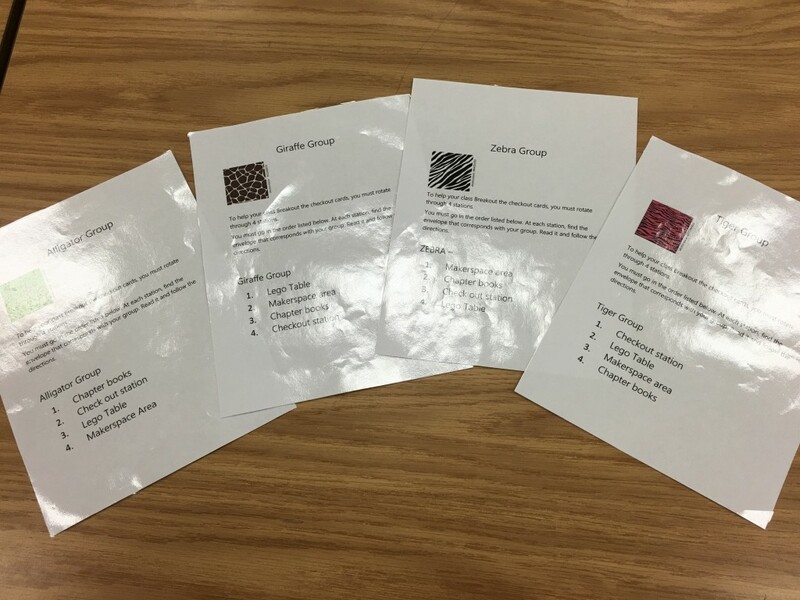 The students were engaged in the lesson, learned some content, used critical thinking and problem solving skills as well as cooperative teamwork. If you have any questions, please leave me a comment. 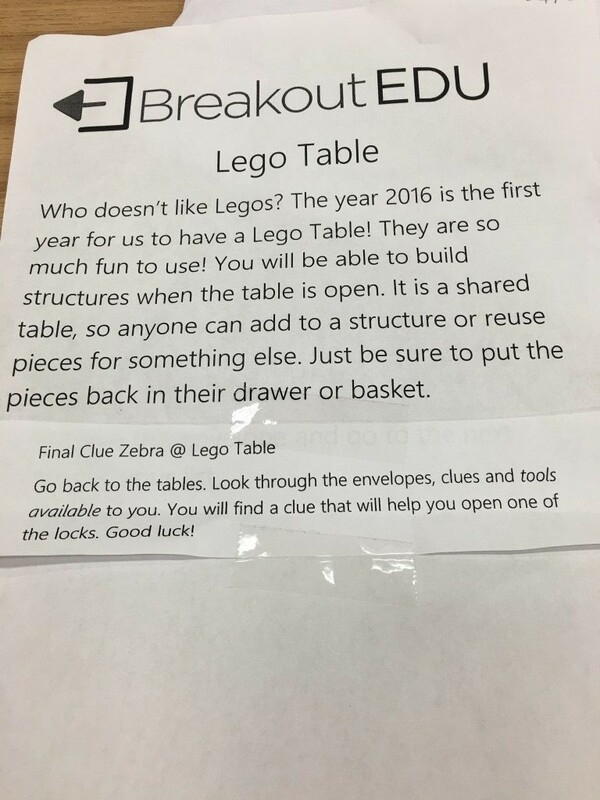 Please also share how you might use BreakoutEDU in your library classroom. Let’s learn from each other!